Uncle Ralph's Victorian house is a "cozy as a tomb," and the ghostly figure of a small, sad boy appears without explanation. It's not exactly what Christina had in mind when her parents went to Alaska and left her with grandma. Now it's up to her to investigate what happened in the old house thirty years ago. The ghostly boy has something to tell Christina, and he seems friendly — or at least not too scary. But in the shadowy attic, something terrifying is gaining power. 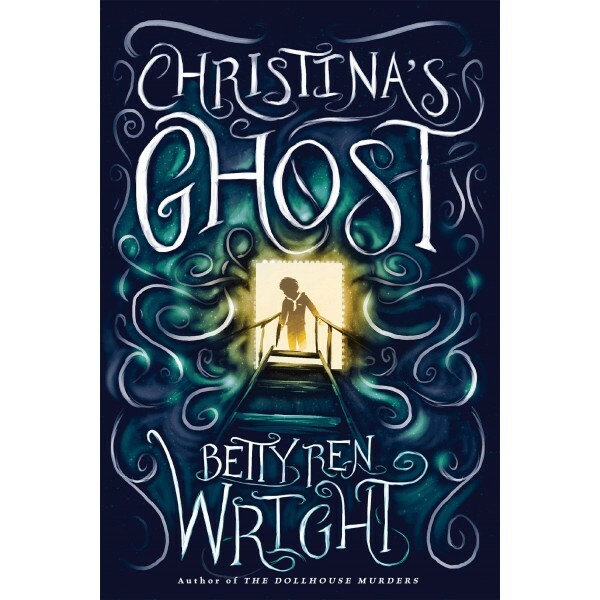 Ten-year-old Christina is strong-willed, independent and smart, but can she unravel the spooky secrets of the old house? She's going to need her uncle to help, but he doesn't seem to like her very much. 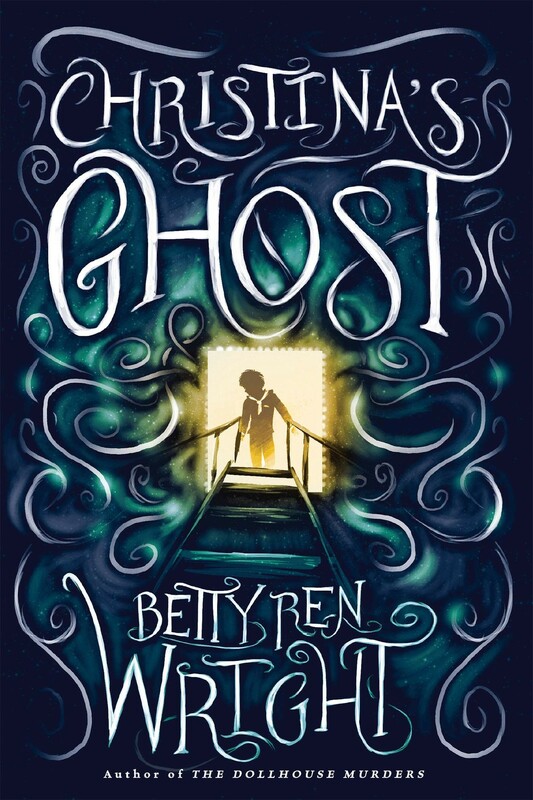 Anyone who loves mysteries and adventure will find plenty of thrills and chills in Betty Ren Wright's eerie, unforgettable page-turner, newly available with an updated jacket and ready to share with a new generation of readers.